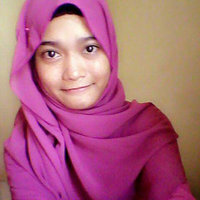 Fadil - Tangerang Selatan,Banten : -> Bachelor Degree of Math with CumLaude Grade (GPA: 3.87 out of 4). Well prepared to teach math for you and will give your understanding of math to an advanced level. Area: Tangerang Selatan. -> Bachelor Degree of Math with CumLaude Grade (GPA: 3.87 out of 4). 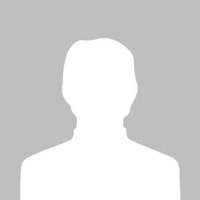 Well prepared to teach math for you and will give your understanding of math to an advanced level. Area: "Tangerang Selatan". 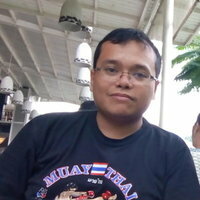 First I will explain the basic concept with various example so that you will easy to understand. If I think you are ready, then I will give you some sets of Math Problems. (Each problem have different level of difficulties). Finally based on your work/answer I will evaluate if you are truly master the concept or still need some guidance. 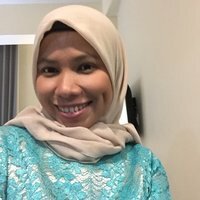 I have experienced (more than 4 years experience) teaching math for students (senior high school) often Cambridge curriculum and also some National Curriculum. 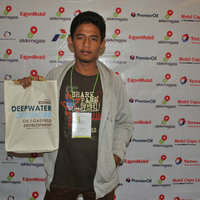 They all succes to achieved what they dream (one of them succed enter the UI and ITB college). 1. 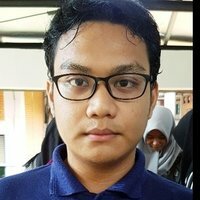 Tarif Kursus di rumah siswa: 150,000/Jam. 2. 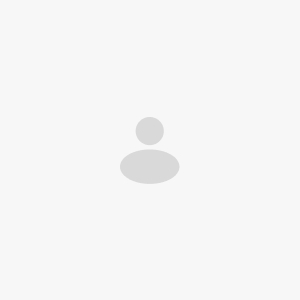 Tarif Kursus via kamera web: 100,000/Jam. 3. 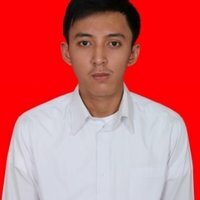 Tarif Paket 5 Jam Kursus di rumah siswa: 600,000. 4. 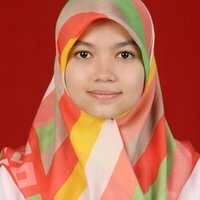 Tarif Paket 10 Jam Kursus di rumah siswa: 1,300,000. 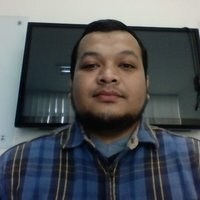 Kira2 setahun yang lalu, saya diajari matematika oleh Pak Fadil. 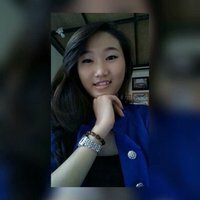 Beliau sabar banget menjelaskannya. 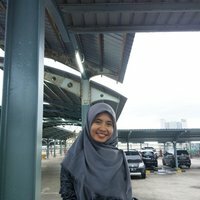 Jika kita kurang mengerti dengan materinya, beliau akan menjelaskannya lagi dengan sangat sabar. 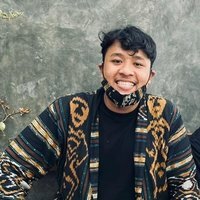 Saya yakin pasti siswa akan lebih mengerti jika diajari oleh pak Fadil. 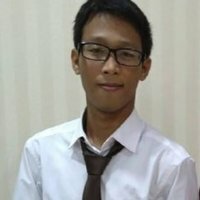 Fadil memberi kursus math utk anak saya yang bersekolah di SMA dgn curriculum cambridge. 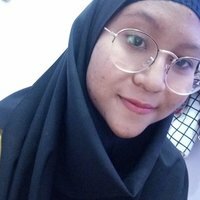 Hasilnya ada kemajuan dalam nilai2nya. 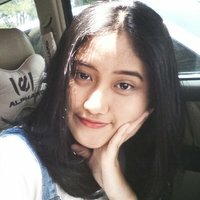 Cara mengajar pun cocok mungkin seperti diskusi dengan teman atau kakak saja. 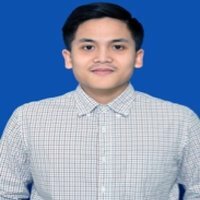 Semoga sukses utk Fadil!